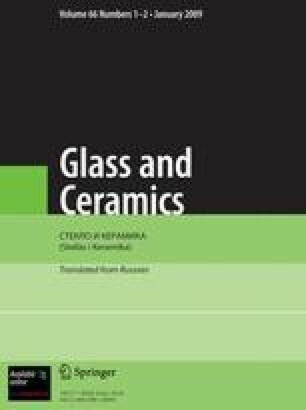 The main criteria for the selection of a product range in ceramics are formulated. The technological modules and components of mini-works for making flowerpot sets are described. 1.Slavyanskii Institute of Ceramics Machine Building,Ukraine.